Today is Thanksgiving, and although we don't celebrate the holiday here in Australia, that doesn't mean we can't have a few prizes to mark the occasion. Oo, thank you so much and congratulations to the others. Congratulations to the winners! All of your cards just jumped off the computer screen. Happy Thanksgiving from the States! Thanks so much and congrats to all the other winners. I can see why there were so many positive comments about this challenge. It is a wonderful event that offers friendship and so many creative ideas! Congratulations, everyone! 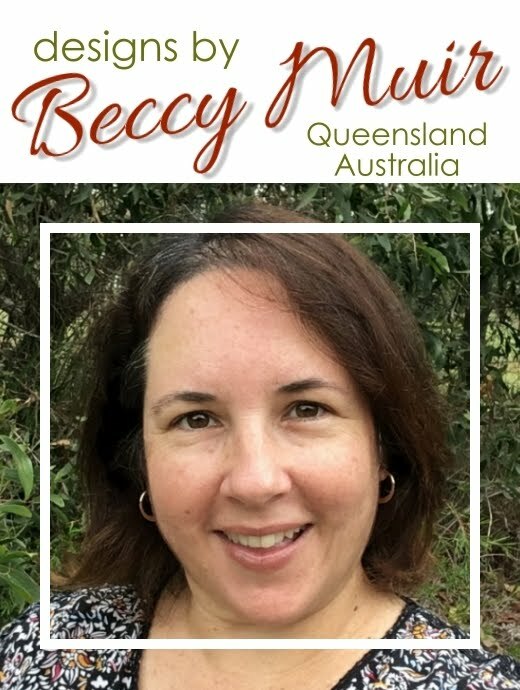 Thank you, Beccy, for your continued generosity!